Former housing minister Dr Roodal Moonilal has disputed claims made by Prime Minister Dr Keith Rowley regarding the 12-year delay in completing the Vieux Fort housing project in St James. At a distribution ceremony on Saturday, Rowley said the project was started in 2006 but was stalled due to in-fighting within the PNM. He referred to allegations made by a former PNM Minister of a "missing" $10 million from the Cleaver Heights housing project and a Commission of Enquiry launched into the matter by then Prime Minister Patrick Manning. 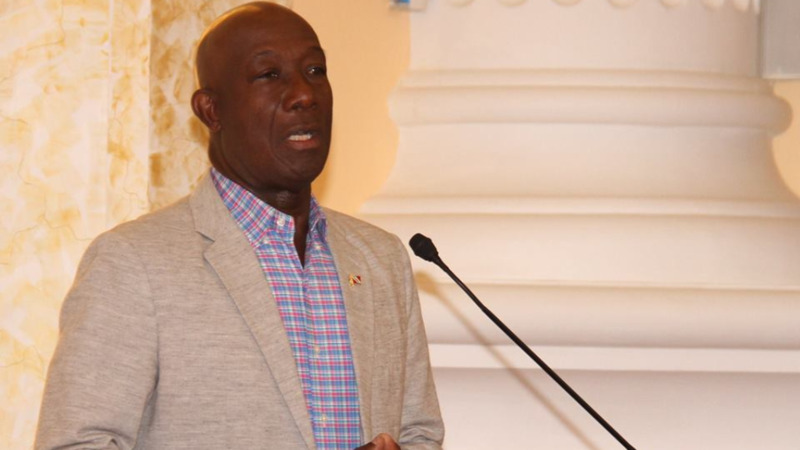 Rowley said in search of the "missing" millions, a number of projects became casualties including the Vieux Fort project which has seen the completion of Phase one after 12 years. But, in a statement, Moonilal said this was far from the truth. He said Rowley was moving from "blaming Kamla" to "blaming Manning" for his Government's incompetence. "When you start to blame the dead - you are politically dead," said Moonilal. "It is quite detestable for Rowley to blame Manning who cannot now defend his decisions and actions." Moonilal said stoppage of works at Vieux Fort had nothing to do with the People's Partnership or Manning. 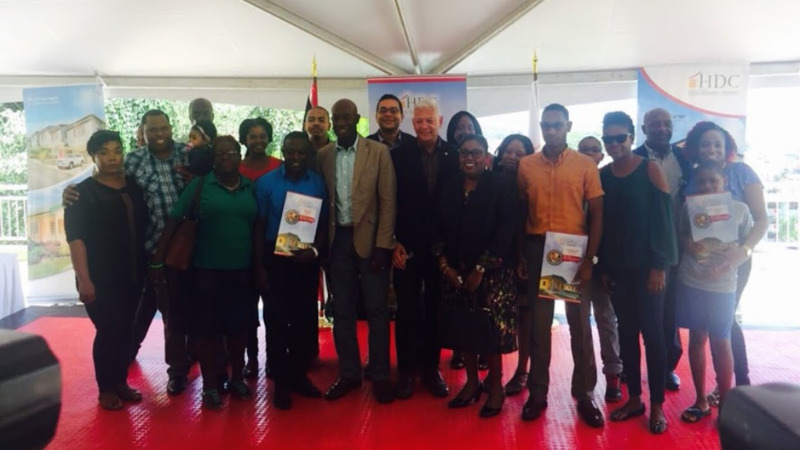 "The Vieux Fort project was one of several projects started under Housing Minister Rowley which were deemed "sick projects"," he said. He added that the project suffered from poor quality works, encroachment by local residents, incomplete and deficient drawings and designs, lack of statutory approvals and was the subject of a High Court injunction. He said the People's Partnership restarted the project in 2014 by obtaining statutory approvals and having a new scope of works approved. "I state these facts since it is utterly despicable for a sitting Prime Minister to blame a former and deceased Prime Minister for his own failings. And I am driven to respond since Mr Manning cannot," Moonilal said. "The Vieux Fort project was one of many sick projects that the Partnership had to address. This had nothing to do with Patrick Manning or the missing $10 million allegation. It appears that "operation blame Kamla" has failed; and now is "operation blame Patrick Manning". Moonilal said a number of projects started under Rowley's tenure as Minister of Housing have suffered from shoddy work and other issues. "The national community should note as well that many other projects started by Housing Minister Rowley in the 2006-2007 period were plagued by corruption, poor project planning, poor design and infrastructure. Some of these projects included the infamous Las Alturas project where buildings have collapsed, estates at Wellington Debe at which houses were literally moving as a result of poor infrastructure works, Retrench - where completed duplex buildings were in danger of falling down as a result of a failure to build proper retaining walls, Arima Malabar project - where there were five walled bedrooms that could not hold a standard bed, the badly engineered Edinburgh towers in Chaguanas, which remains an eyesore to this day and many more such projects."